All homes currently listed for sale in the zip code 83687 as of 04/21/2019 are shown below. You can change the search criteria at any time by pressing the 'Change Search' button below. "THIS IS IT! Spectacular custom home on over an acre. A gourmet, chef's kitchen and expansive great room provide the WOW factor as you enter. 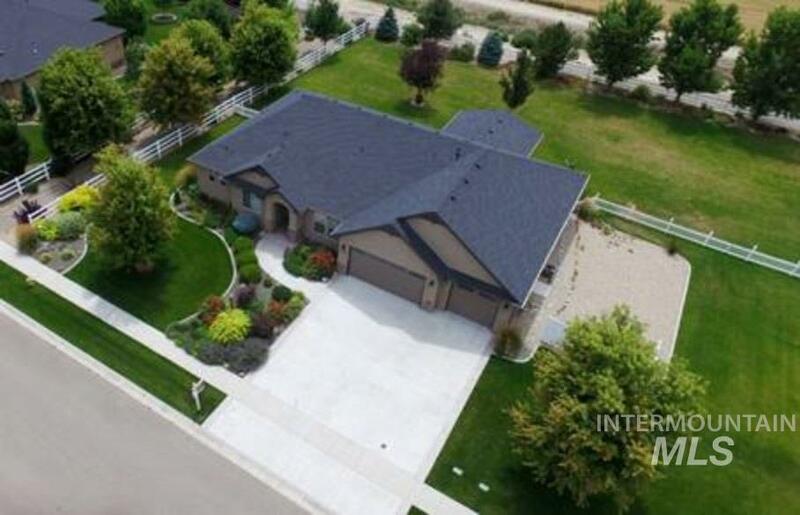 The spacious, open floor plan features a large office, 5 large bedrooms, a HUGE upstairs bonus room with mountain views from the balcony and a separate rec room (could be used as 6th bedroom) along with 4.5 baths. Laundry has space for 2 washers and dryers. High-end kitchen appliances, wood panel refrigerator, 2 dishwashers. Covered patio. 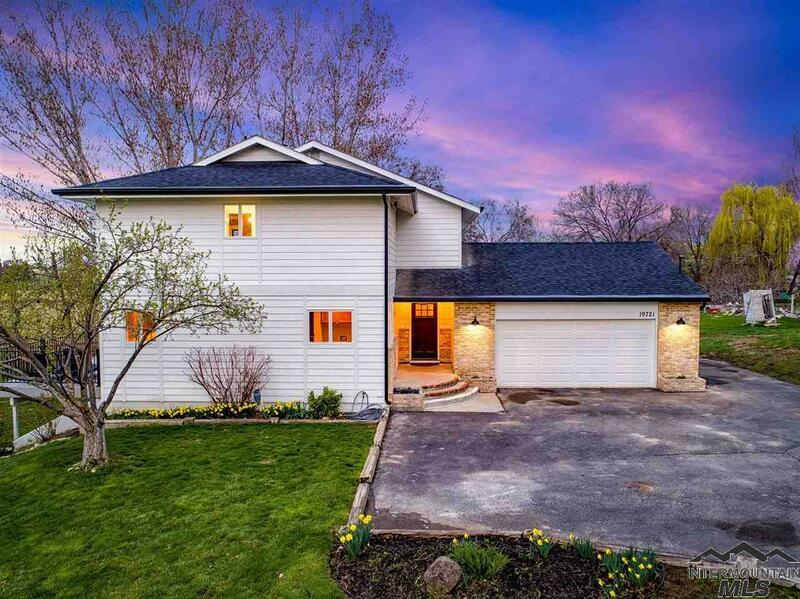 Space for animals"
"Beautiful Custom Built Home situated on a quiet culdesac 1+ acre lot. 3 or 4 bedrooms. 4th bedroom can be used as office. Formal Living room, Formal Dining room, Great Room, Heated Sun room, Incredibly large heated shop with office space. Large kitchen with Granite island, spacious great room. Built in book cases & storage throughout the home. Gorgeous Master Bedroom suite & Bathroom. Huge jetted tub, walk in shower, over sized his and her dual vanities. His and her closets. Stunning Home !" "This modern farmhouse is sure to delight even the pickiest buyers! White brick adorns the front accents with a charming front porch. This 3 bed home features an additional office space. The master suite has beautiful details, large picture windows, massive European tile walk-in shower, large soaker tub, and a closet that is sure to make all your friends jealous! The great room, kitchen, and dining areas are open and spacious with large windows looking out to the gorgeous Boise foothills." 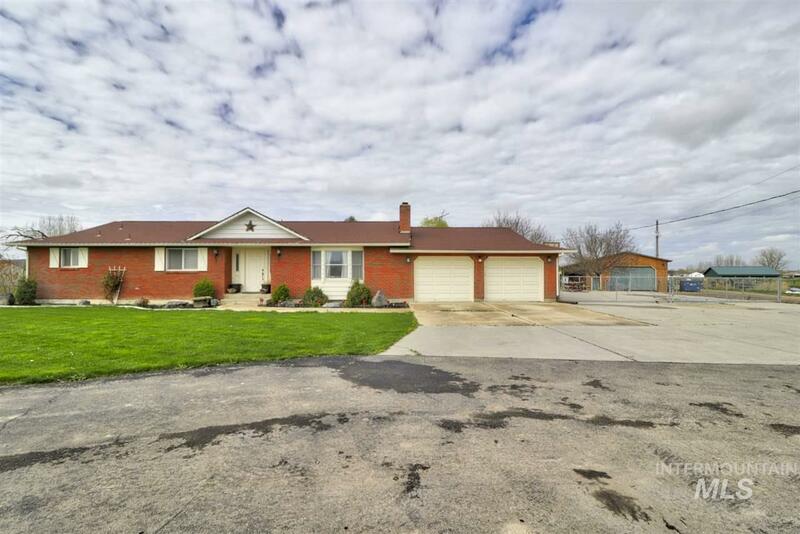 "Unique 2 Acre property in Great location, straight up Midland Blvd. to Costco shopping area and Freeway access. Main house at the rear of property currently there is a trailer at front of property that will be gone soon. Also has 40x60 shop with 2 offices and 8000# car lift 2-14'x14' 1-12'x12' all garage doors electric. All together on 2 acres. Lots of fruit trees and plenty of room for RV's, Garden or equipment for a business. Main house has new 40 year roof and fresh coat of paint on the in"
"NO HOA or CCR's. 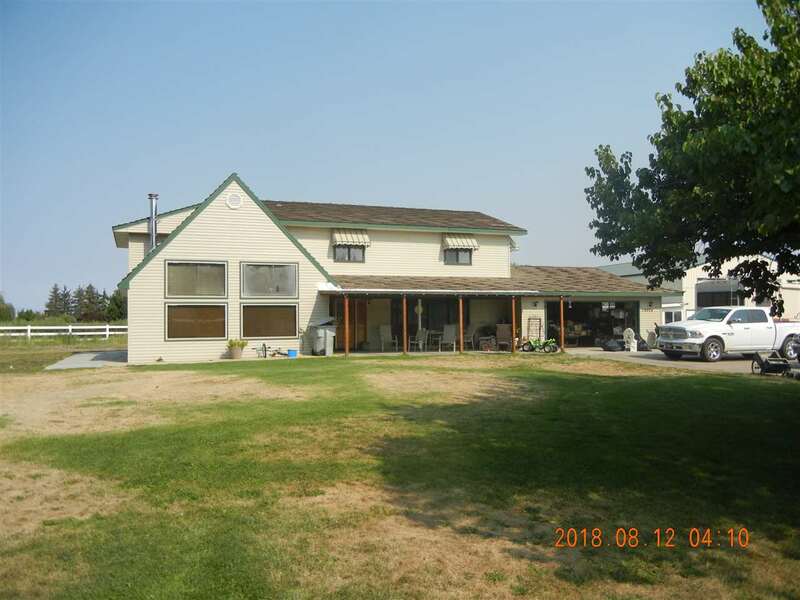 2.27 acres with a pasture, a 35x28 shop and a single level with a basement home. The house features an office by the front entry, a open large living room to the dining area and spacious kitchen. The master suite is on the main level with an updated bathroom with a tile walk in shower, dual vanities and newer flooring. There is another bedroom and full bathroom on the main level.The basement has 3 additional bedrooms and a full bathroom, a huge rec room, laundry room, storage r"
"Nampa's newest community and hottest location in the Treasure Valley, Pheasant Meadows proudly features New Beginning Homes' Valley Family Cottage Executive plan. 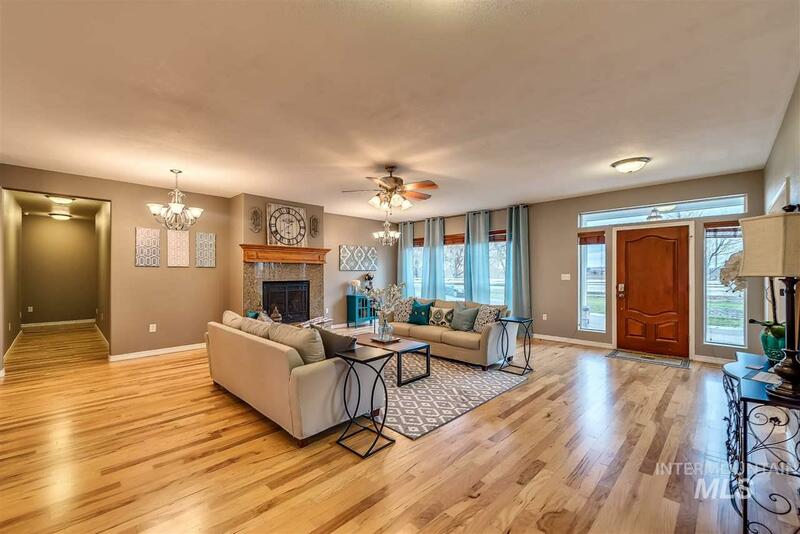 This large open floor plan offers upgraded finishes throughout, 3 car garage, large great room and much more! Sales office open 1 p.m. to 4 p.m. daily w/extended weekend hours. 100 home community offers many floor plans and pre-designed finishes to choose from." 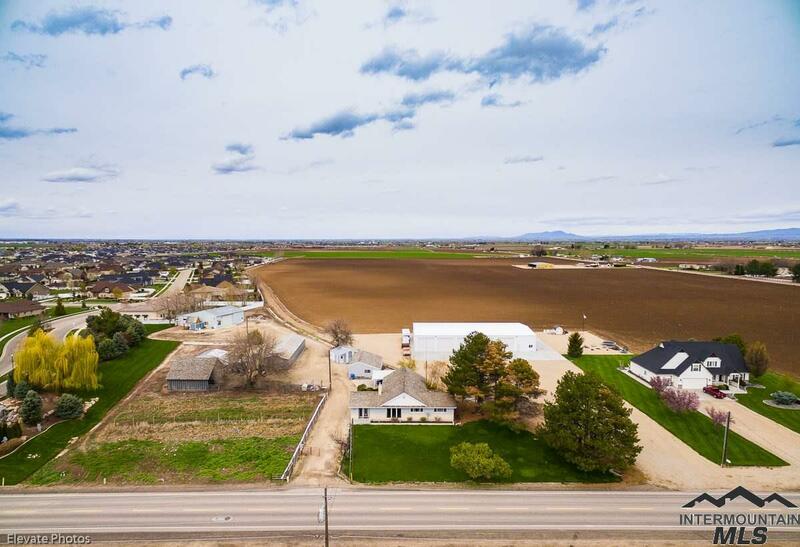 "The possibilities are endless with this 4.2 acre parcel in Kuna. No CCR or HOA. 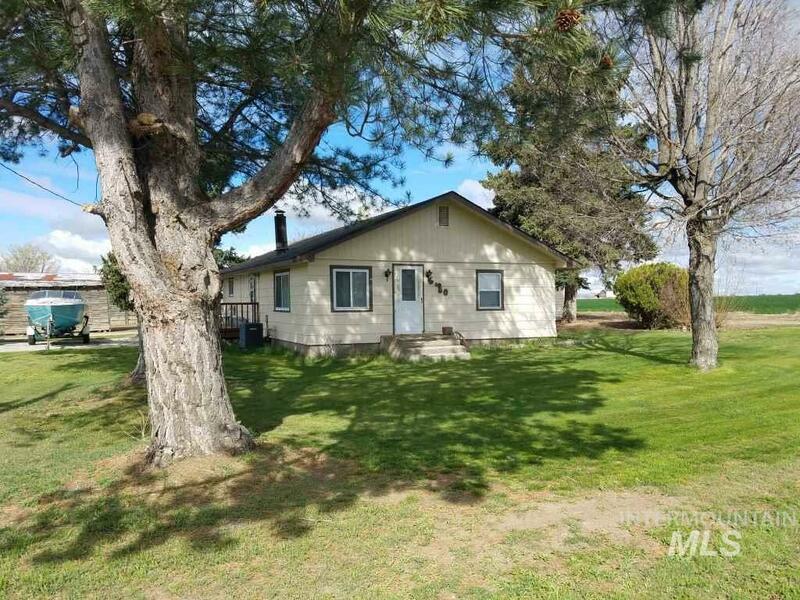 Almost 5 acres plus a detached garage, barn, pasture, and sheds. A great set up for horses, livestock, or just room to park your toys. Quiet, peaceful country setting. Buyer and buyer agent to verify all." 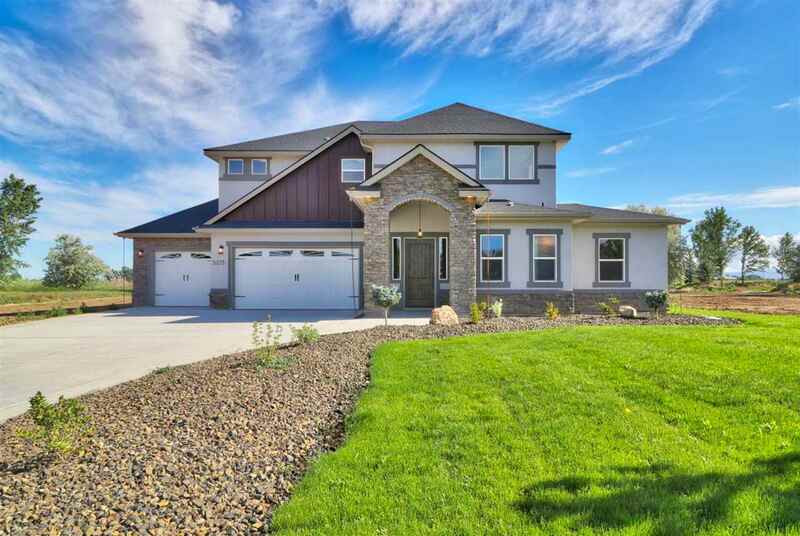 "New Community in Nampa, Pheasant Meadows-100 home community. Multiple floor plans and finish selections to choose from. New Beginning Homes presents the Valley Family Cottage-Executive featuring 3 car garage, great room, master on the main, large office with many upgrades throughout. Sales Office open from 1 p.m.-4 p.m. daily w/extended weekend hours. 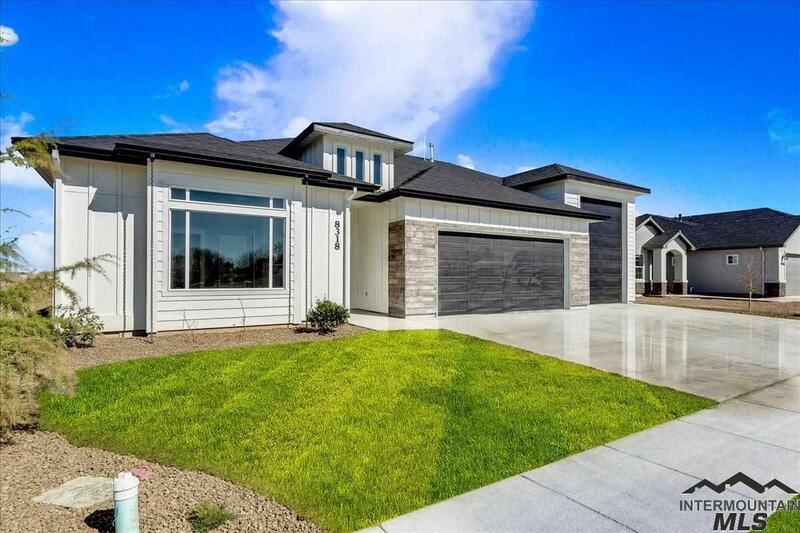 Located w/in minutes to shopping, schools and I-84 making this community one of the most convenient locations in the entire Treasure Valley!" 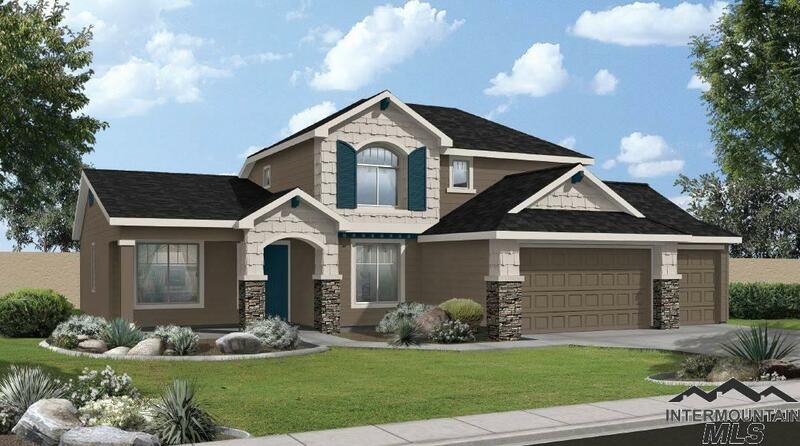 "Welcome to Nampa's newest community, Pheasant Meadows, conveniently located near schools, shopping and I-84. 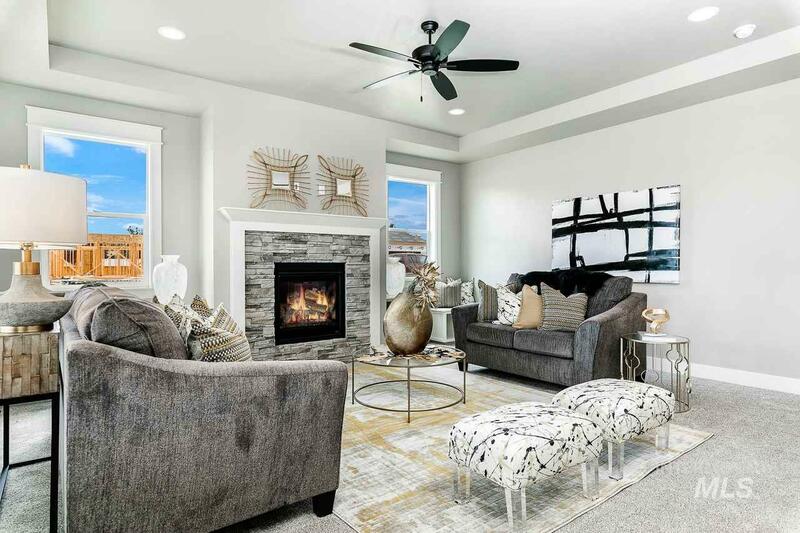 New Beginning Homes presents the Valley Family Cottage Executive featuring custom cabinets, quartz countertops, large open great room, master on main & many upgraded finishes. Under construction & due to be completed end of June 2019. Sales office is open 1pm to 4pm daily w/extended weekend hours. Additional floor plans & finish selections available." 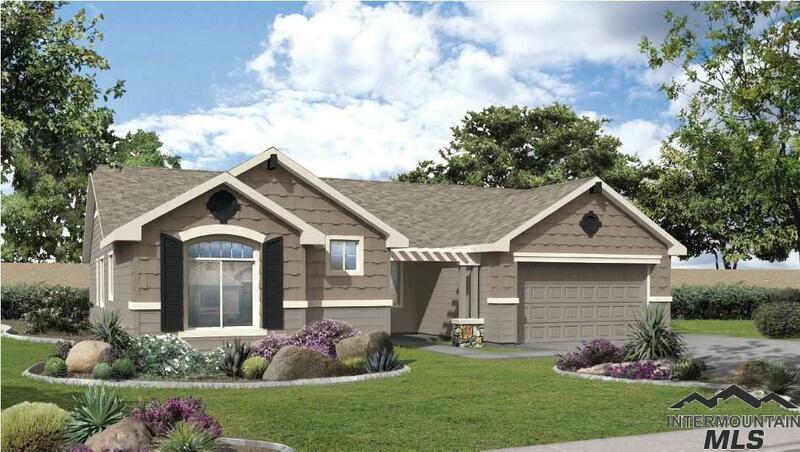 "The Kirkham by Coleman Homes, is nestled in the brand new Fairhaven community. This prime location is 5 minutes away from I-84. This community offers a community pool, parks, playground, and tree lined walking paths. This popular two story home features the master on the main floor along with a den, huge loft, and formal dining. A spacious kitchen features SS gas cooktop, wall oven, large island, and is open to the great room and nook. This home is currently under construction, photos similar." "Prepare to be wowed with a beautiful country home sitting on a functional 1 acre piece of land that is fully fenced, with 2 large shops! Spacious living area leads to updated kitchen/huge pantry, and dining spanning out to a charming sun room. Main-level master with full bath attached, and 2 bedrooms/full bath close by. Lower level has fully finished basement/ 2 bedrooms, full bath and large bonus room with sink. 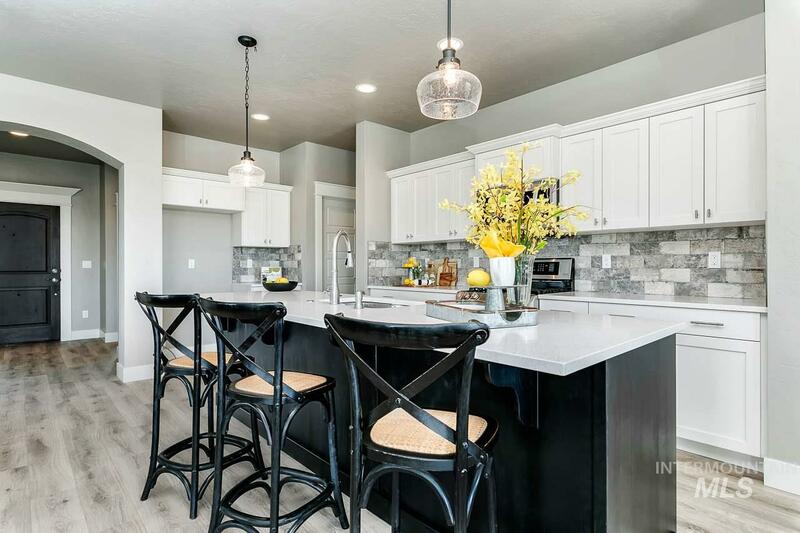 Walk out basement leads to patio area featuring hot tub hook up/concrete space.Lots"
"Fall Creek Homes is proud to present this stylish, custom home featuring gorgeous upgrades including shiplap walls, designer lighting & a free-standing tub with chandelier in master bath. The layout of this plan is efficient, incorporating functionality & design. Plenty of storage & custom touches throughout. You'll love the walk-in master shower! Home is located on a large lot with no backyard neighbors & beautiful views. 46' RV bay for all your toys! Enjoy peaceful, quiet living in this small "
"Custom one owner home on one acre. Animals okay. Private road, home is in culdasac. Soaring ceiling and abundant windows hilight the living space in this beautiful home! Gas fireplace, eating space and formal dining. True entryway as you step in. Bonus room upstairs, master downstairs, living space abounds in this home. Chickens and chicken coop can stay if desired. (they lay eggs!) 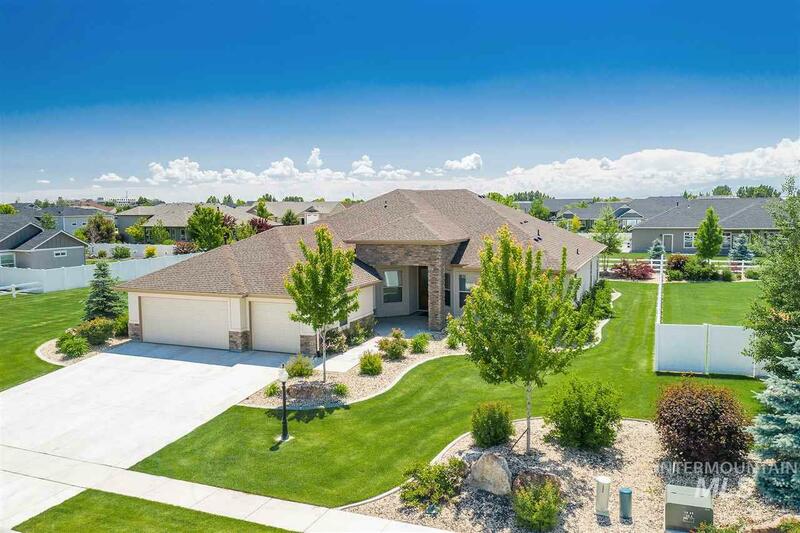 View of Boise front, back yard is extensively terraced, ready for your touches. RV parking, plenty of room f"
"New Beginning Homes presents its newest Nampa community, Pheasant Meadows. 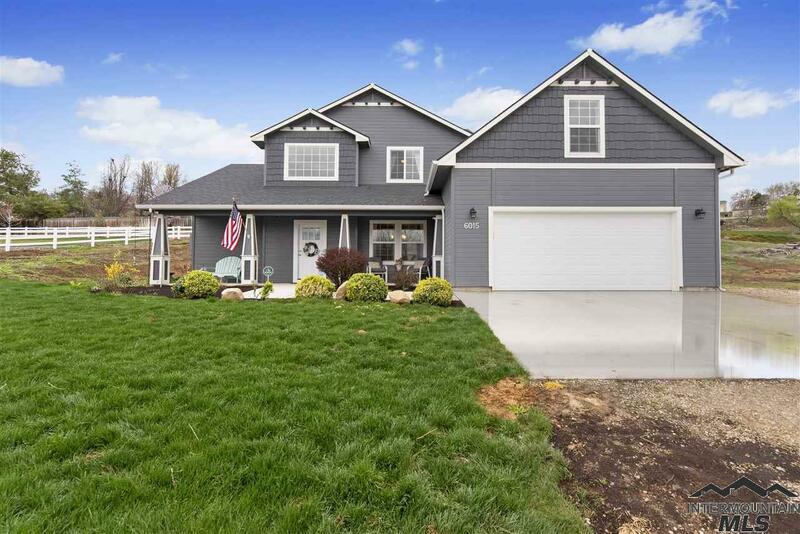 Conveniently located near schools, shopping and I-84. 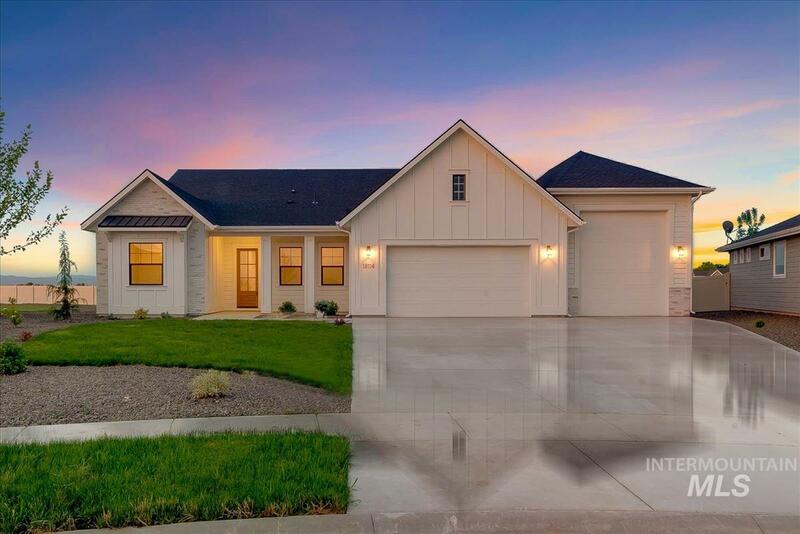 Open floor plan features large great room area, master on the main, office that could be used as a 4th bedroom, upgraded finishes and much more! Sales office open 1 p.m. to 4 p.m. daily w/extended weekend hours. Many different floor plans and pre-designed finishes to choose from!" "The Emerson by Coleman Homes, is nestled in the brand new Fairhaven community. This prime location is 5 minutes away from I-84. This community offers a community pool, parks, playground, and tree lined walking paths. 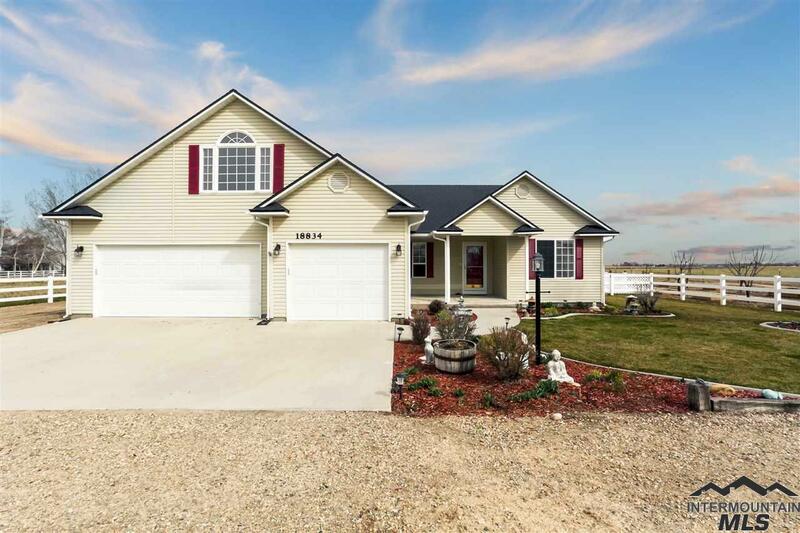 This split floorplan home offers an open concept and functional living space. The kitchen features SS gas cooktop, wall oven, large island and breakfast bar. The master has a soaking tub, tiled shower, and separate dual sinks. This home is currently under construction, photos simila"